101 Alma is a luxury condominium located in the heart of Silicon Valley. 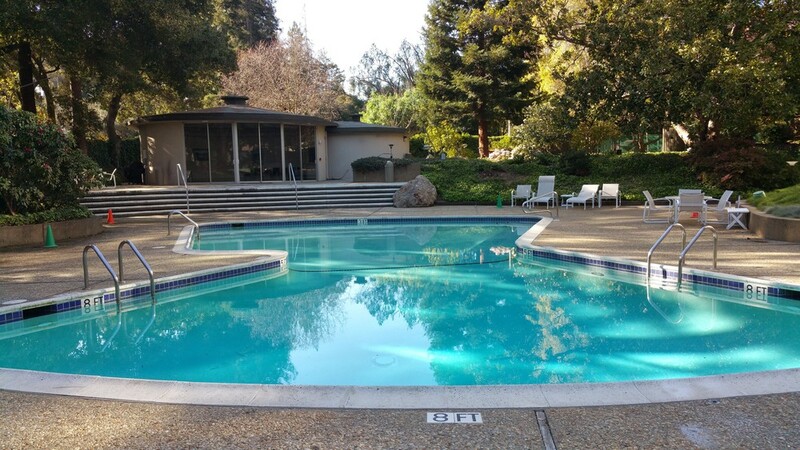 We are just a few blocks away from downtown Palo Alto, Stanford University and Caltrain station. Coming back home you are greeted by friendly staff manning front desk 24 hours of the day.